We have built a strong reputation on prompt and efficient service, competitive pricing, and professionalism. 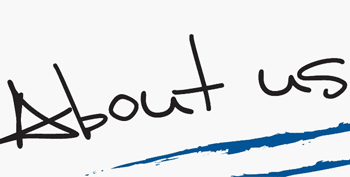 Our professional service goes well beyond the translations alone. 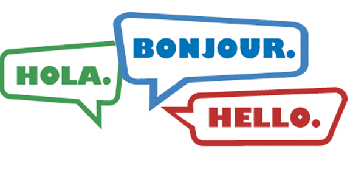 It begins with finding the best translator for your particular need. We make sure that they are well suited for your particular project, prepared, on-time, and produce transcripts on schedule. 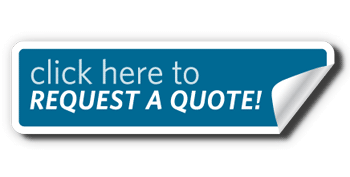 Request a free, no-obligation pricing quote for our services. Please enter the specifics of your project in the provided forms and our experts will respond quickly with an estimate.